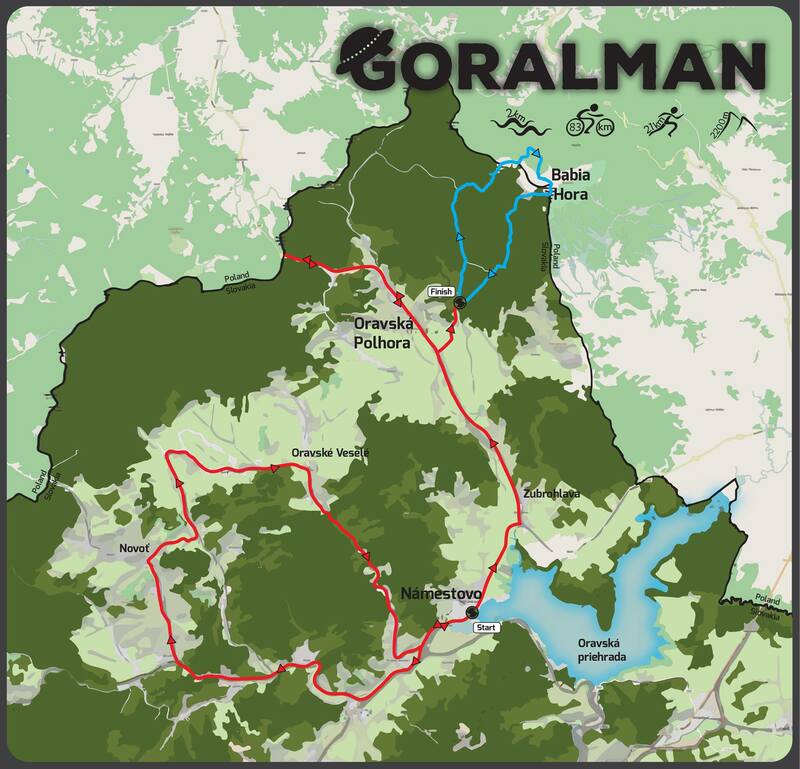 Goralman is a half distance triathlon situated near the northernmost village of Slovakia – Oravská Polhora. 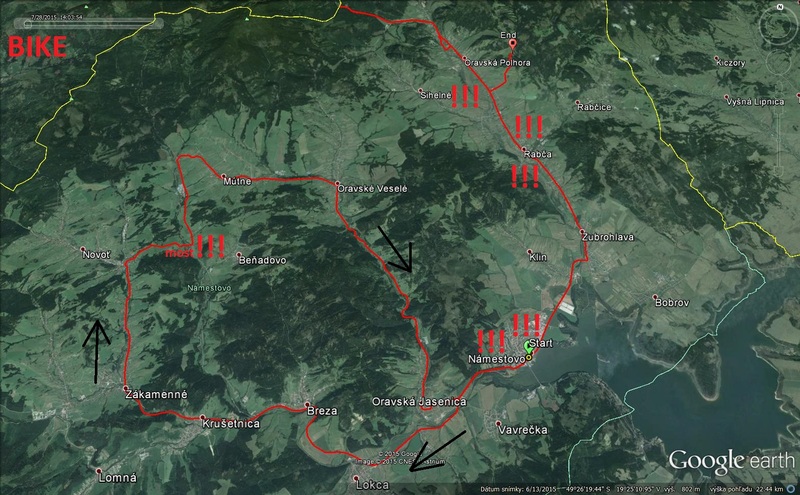 Athletes will face 2 km of swim in dam Oravská priehrada, 83 km of road cycling with 800 m of elevation and 21 km of trail run with 1200 m of elevation. It is the first event of the Oravaman Tour trilogy, which consists of three unique triathlons: Goralman, Oravaman and JÁNOŠÍK Slovak Xtreme Triathlon. The race center is the chata Slaná voda, 2 km from the village Oravská Polhora. 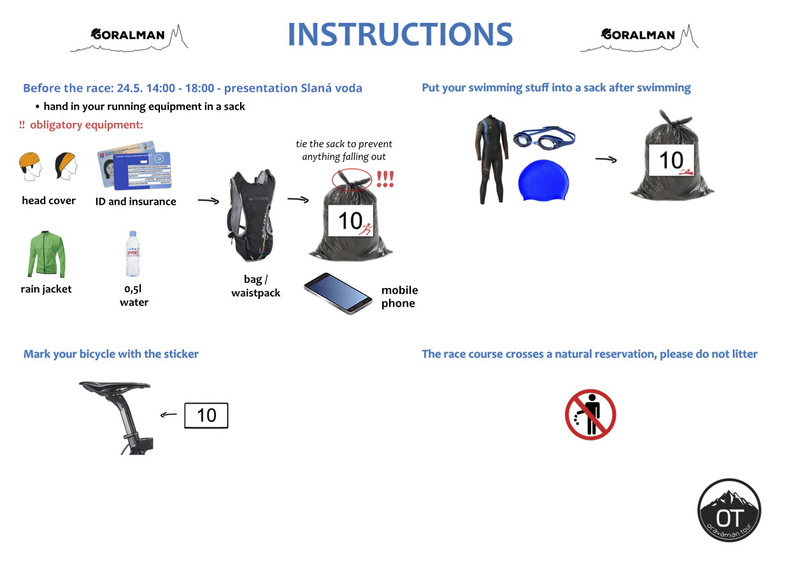 Upon registration, competitors will receive a starter pack and two plastic bags with stickers of swimmer and runner. Athletes must bring the swim bag to start. After swim, they will put their neoprene, cap and glasses, or other things to the bag. Organizers are not responsible for the things outside the bag. Athletes will find their swim bags at the finish after the race. In the bag with the runner sticker athletes will put their running shoes and mandatory equipment for the running part (backpack with 0.5 liter of drinks, ID card, insurance card, wind-proof jacket, headband or buff). Running bags are handed out on Friday until 8:00 p.m. At race briefing at 7:00 p.m., the race course and rules will be expained. 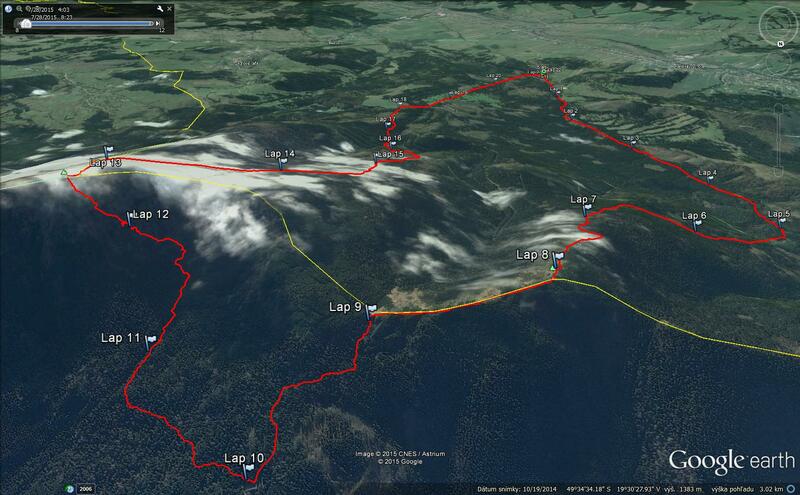 It will be also explained how to properly use the GPS tracker during the race as well as its location. 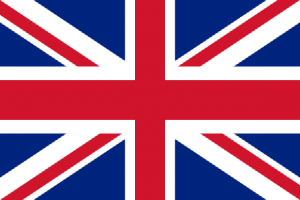 Basic rules applicable to the long distance triathlon will be also repeated. The start of the race is situated in town Námestovo, close to the bridge. We kindly ask athletes and spectators to park in the upper parking or parking lot before the supermarket Terno. 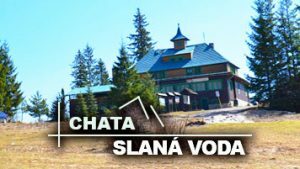 The athletes will get to the start individually (15 km by car or bike from Slaná Voda). Every athlete brings with him a bag with a swimmer’s sticker, in which he inserts his neoprene, swimming cap and glasses, or other things after the swim. Organizers are not responsible for things outside the bag. Athletes will find their swim bag at finish at Slaná voda after the race. Athletes ride in full traffic. Riding in a package – drafting is prohibited. They compete in fair-play style and take maximum safety and caution. 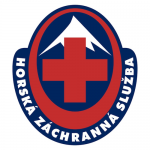 Racers can use the refreshment station in the village of Zubrohlava at 50 km of cycling. A detailed interpretation of the course will be explained on Friday at 7:00 p.m.. Bike course will be marked with narrows on the road. 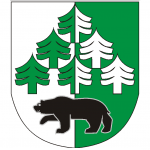 Running part takes place in national park, so any pollution on the track is strictly forbidden. The course leads from Slana voda to Malá Babia, from there to Poland to the cottage on Markowe Sczaviny and than by the yellow mark through Percz Akemikow to the top of Babia Hora (1725 m.a.s.l.). From the top there is a challenging descent to the finish at Slaná voda. During the run, care must be taken as the tracks are very rugged with lots of rocks and roots. In the event of adverse weather, the organizer has the right to change the course.